Are you looking for someone to do your die-cutting for you? Yart factory is open to extending our services to you! Looking to have your products die-cut without the use of knives? Yart Factory can offer you this option! 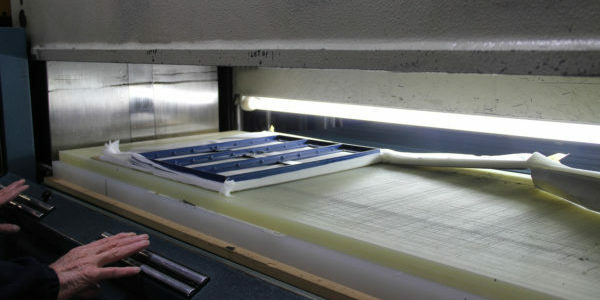 Take a look at our Die Laser Cutting page for more information. 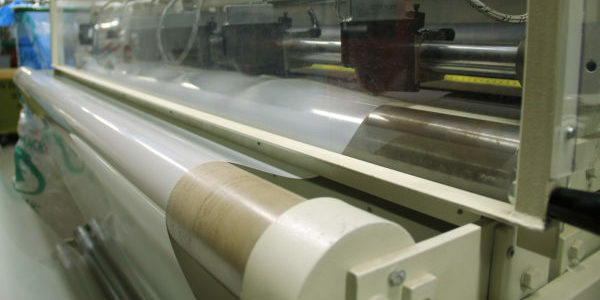 We cut rolls of materials into sheets in any desired format. An example of this is rolls of flexfoil that must be cut down to A4 sized sheets. In some cases rotary die cutting is the ideal solution for your die cutting projects. We work with compact die cutting machinery for the processing of digital output in smaller or bigger runs. 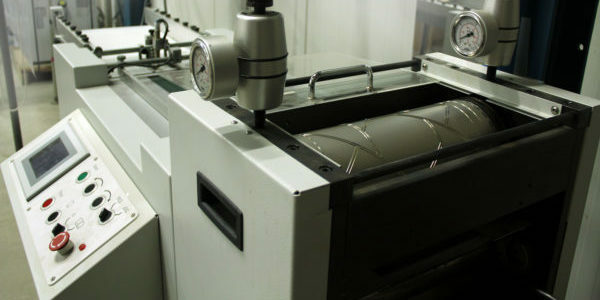 The rotary die cutter works with a rotating knife. Depending on the desired design, the device can die-cut, slit, kid-cut and perforate. In our factory we can cut or die-cut the materials you deliver to us. With our diverse options for die-cutting there is always a solution to your wishes ranging from traditional die-cutting to digital laser die-cutting.